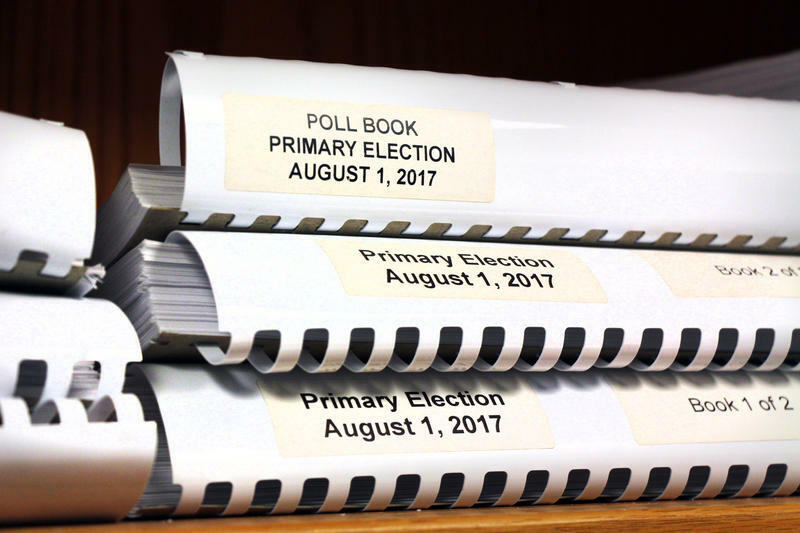 "I would happily sign that bill if it ever came to us,” Colyer said. According to the Kansas Division of the Budget, that would raise about $2.3 million in tuition revenue. But that figure comes with an asterisk — it assumes all undocumented students would stay at Kansas universities. Board of Regents President Blake Flanders says those students could be driven away. "Some would say ... they just won't go as opposed to paying the higher rate,” Flanders said. The non-resident rate is more than twice the in-state rate. “It’s hard to image that any of these students would be able to afford the out-of-state rate because they’re not eligible for any financial assistance at all,” said Matt Casey, the director of government relations at the Board of Regents. 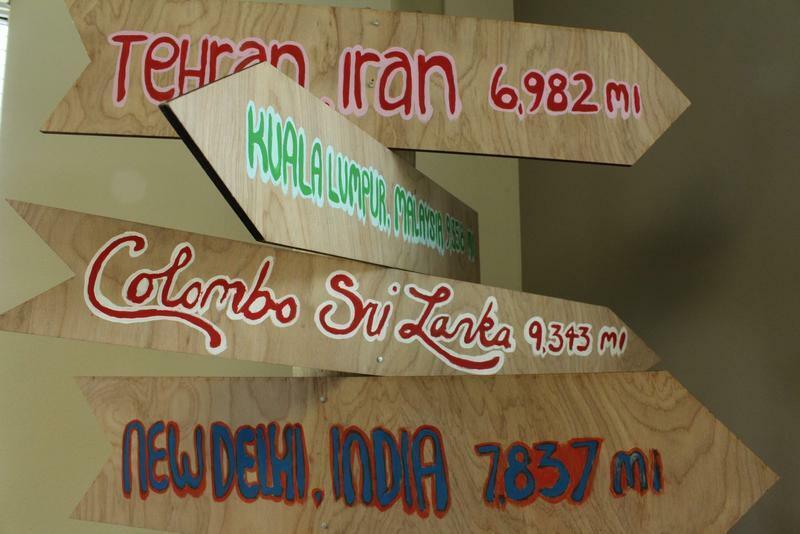 According to the Board of Regents, 670 undocumented students received in-state tuition in Kansas last fall. 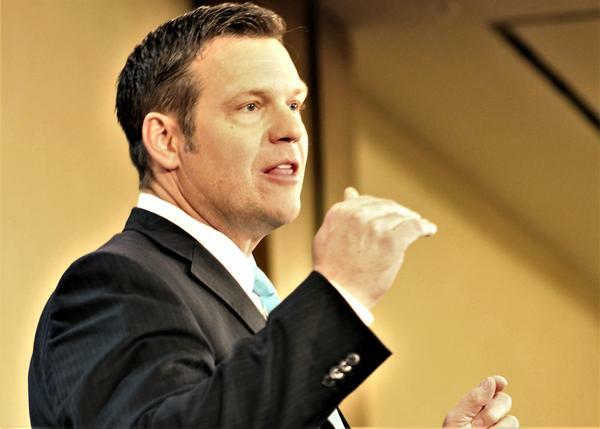 A 2004 Kansas law allowed "persons without lawful immigration status" to receive the reduced rate, as long as they attended a Kansas high school for at least three years and graduated from one. 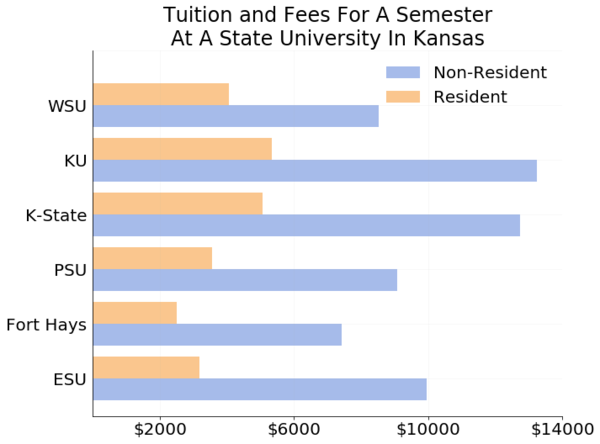 As state funding for higher education has dwindled over the years, Kansas universities have relied on increased enrollment as a way of covering costs. For those universities, every additional student helps their budget, regardless of whether they are paying the in-state or non-resident rate. “If you got room for another two students in the class and they’re paying an in-state rate, that’s better than them not attending,” Casey said. Kansas Gov. 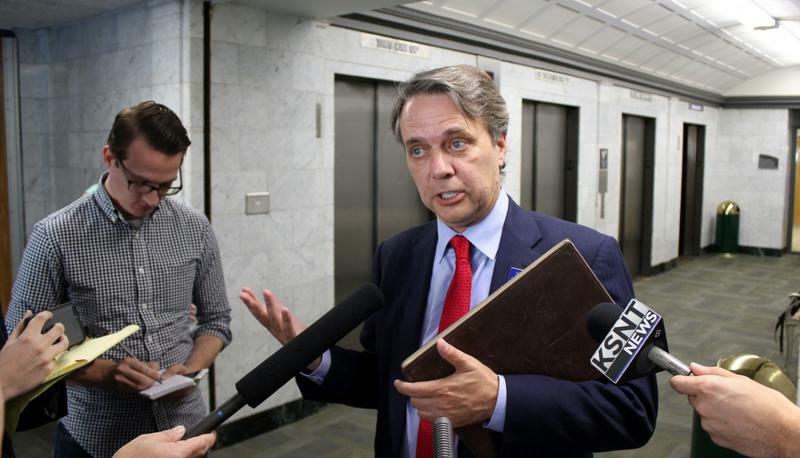 Jeff Colyer says he will continue to push for a Medicaid work requirement despite a recent court order blocking a similar policy in Kentucky. Last week, U.S. District Judge James Boasberg, an Obama appointee in the District of Columbia, questioned whether the Trump administration had adequately considered the consequences of Kentucky’s work requirement before reversing longstanding federal policy to approve it.